1. 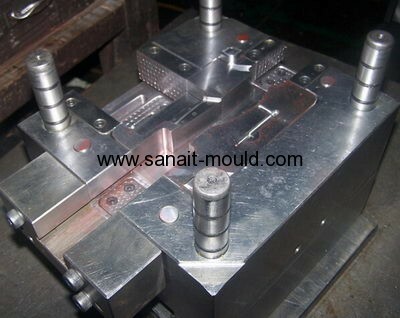 Company: Sanait Mould Co.,Ltd. 3. Standare: HASCO, DME, MISUMI, JIS, LKM, etc. 4. 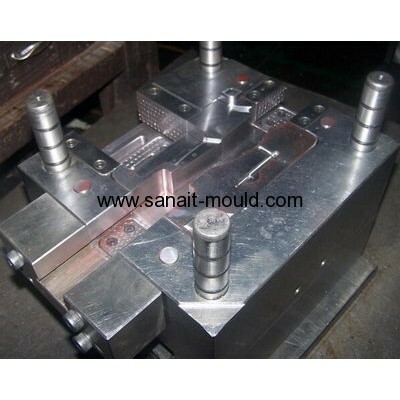 Mould base: LKM Standard, HASCO Standard Self-made, etc. 5. Steel material:P20, 718H, 718HH, 2.738, 1.2343, 1.2344, H13, S136, SKD61, etc. 6. Design software:NX_UG, Pro/E, Catia, Moldflow, AutoCAD. 7. Surface treatment: zinc plating, nickel plating, chromium plating, brass plating, decromet, etc. 8. Gate: Side Gate, Sub Gate, Direct Gate, Hook Gate, Pin Point Gate, etc. 9. Plastic Material:ABS, ABS+PC, PP, PS, POM, PVC, TPE, TPV, Acetal,PA6.6,PA6,PA6.6+30GF,etc. 10. Mould life: according to customer requirement. 11. Mould doff way: doff plate, ejectors, air valves, hydraulic cylinda. 12. Delivery time: 20-40 working days.